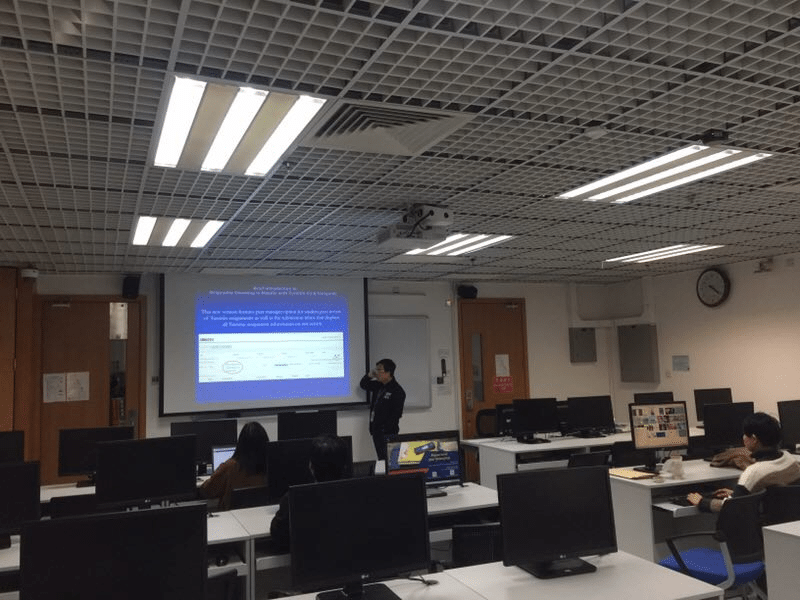 To share about E-learning platform – UMMoodle to all users in second semester, ICTO had arranged a series of workshops to students and staff members during these months. The workshops were conducted by tutors and offered hand-on practice during the workshops. 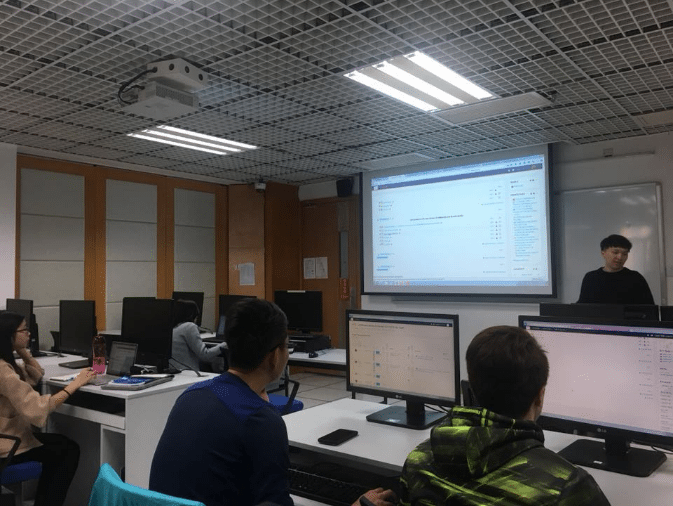 The workshops for students mainly introduced the new version of UMMoodle and Moodle Mobile, in order to let our students be more familiar with UMMoodle. 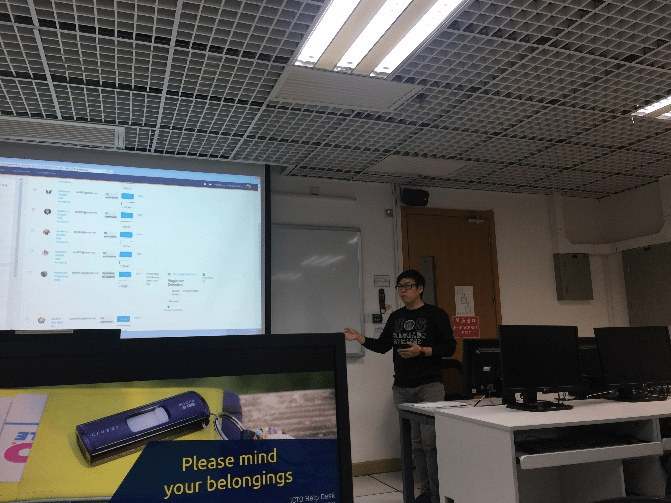 For the series of workshops for staff member, the topics covered the most commonly used functions of UMMoodle and Moodle Mobile, such as Assignment, Quiz and Gradebook. For registration, please click this link to reserve your seat to join the elearning workshops. To protect the environment, paper handouts will not be provided. However, the related information can be found at ICTO Knowledge Base. For more information about UMMoodle, please refer to ICTO Knowledge Base. 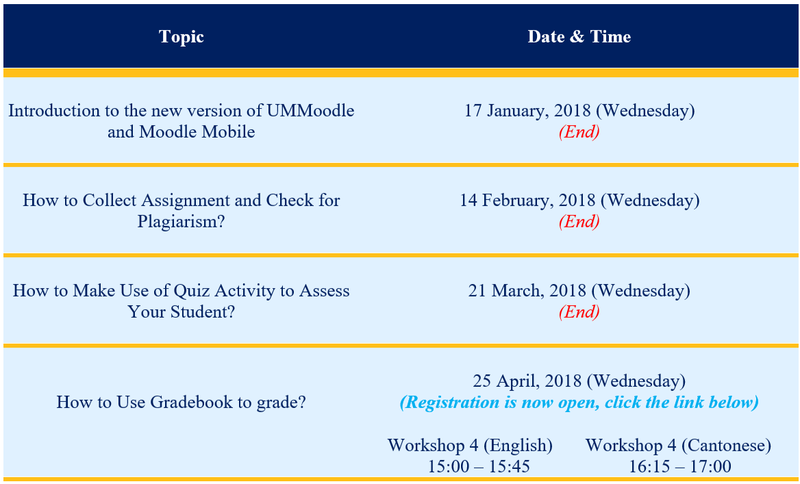 Should you have any enquiry, please feel free to contact us by sending email to elearning@umac.mo.